The launch of Battle at Alcatraz is keeping author Ernie Lageson busy this spring. In addition to doing a variety of print interviews, he has appeared on San Francisco’s Evening Magazine (KPIX-TV), Day Break (KRON-TV), and Sundays at Seven (KGO-TV). Bay Area publicist Janet Andrew, Robinson Andrew Media, arranged all interviews. 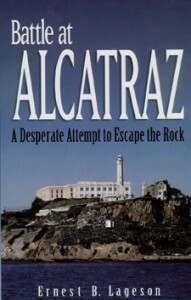 Lageson has also made several appearances as “Author of the Day” at the Alcatraz Island bookstore. The former prison is a popular tourist attraction in California. Lageson will also be on hand at Alcatraz in early May for a commemoration of the 53rd anniversary of the prison uprising. Battle at Alcatraz—A Desperate Attempt to Escape the Rock details the mass escape attempt of 1946 in which guards, including Lageson’s father, were taken hostage. In March, Lageson signed books and gave a presentation to a standing-room-only crowd at Barnes & Noble on Taylor Street in the Bay Area. Other articles and reviews are scheduled for May and June, including Marcia Schnedler’s “Time Traveler,” a syndicated column for Universal Press Syndicate and American Way, the American Airlines inflight magazine. 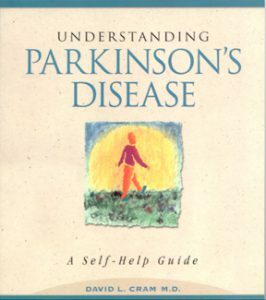 Understanding Parkinson’s Disease—A Self-Help Guide is set to roll of the presses in June. 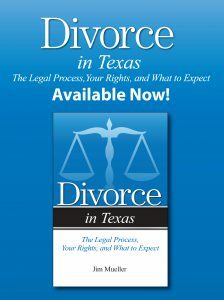 Dr. David Cram, San Francisco, is the author. Dr. Cram knows about the disease from two perspectives—that of physician and Parkinson’s patient. He was diagnosed with PD ten years ago. 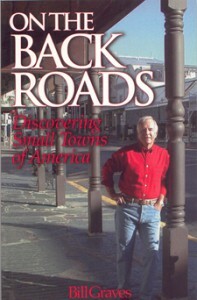 Understanding Parkinson’s Disease is his second book. His first book, The Healing Touch—Keeping the Doctor-Patient Relationship Alive Under Managed Care, was published by Addicus Books in 1997. 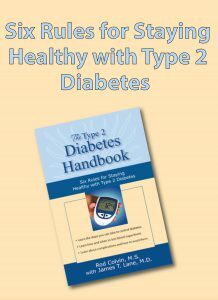 Addicus Books adds to its growing line of health titles with the acquisition of two new health books. 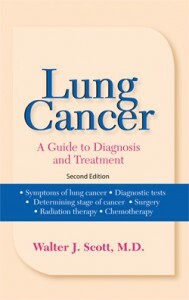 Slated for the Spring 2000 is Lung Cancer: A Guide to Diagnosis and Treatment by Dr. Walter Scott, MD, a surgeon at Creighton University in Omaha, Nebraska. Also scheduled is Cancer of the Mouth and Throat—A Patient’s Guide to Treatment, by Drs.William Lydiatt and Perry J. Johnson, both doctors at the University of Nebraska Medical Center.